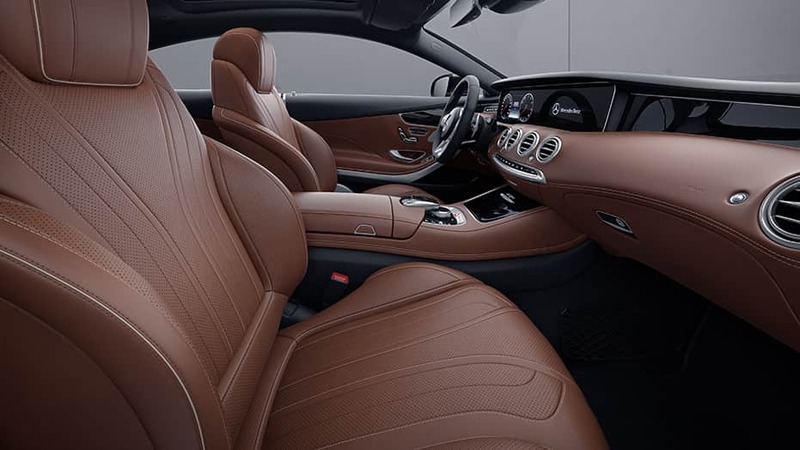 For decades, the flagship Mercedes-Benz coupe has advanced the state of the art, with industry-changing breakthroughs and uncompromising pillarless design. For 2019, it continues to set the pace in style and substance, with sensuousness and strength. Leadership with a lasting impression. Intelligent, all-LED headlamps adapt to curves and cars ahead. Swarovski® crystals can add further intrigue. 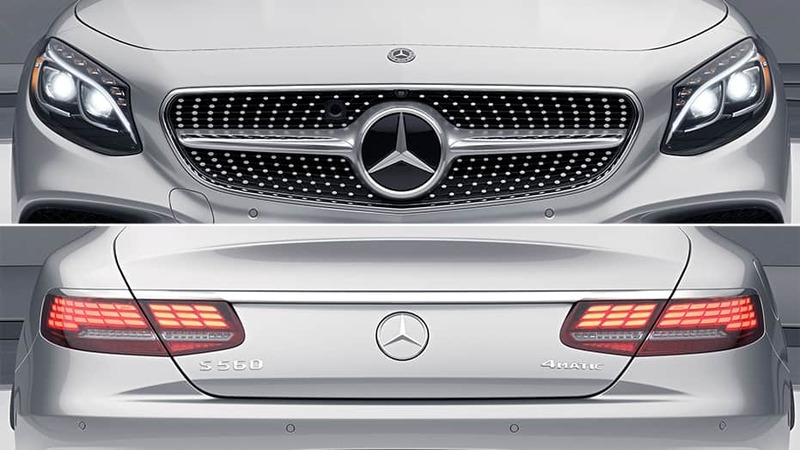 Wafer-thin organic LED (OLED) elements turn the taillamps into a three-dimensional sculpture that changes with your viewing angle. Industry-first ENERGIZING Comfort Control teams climate comfort, fragrance, massage and music to relax, refresh and rejuvenate your body and spirit. 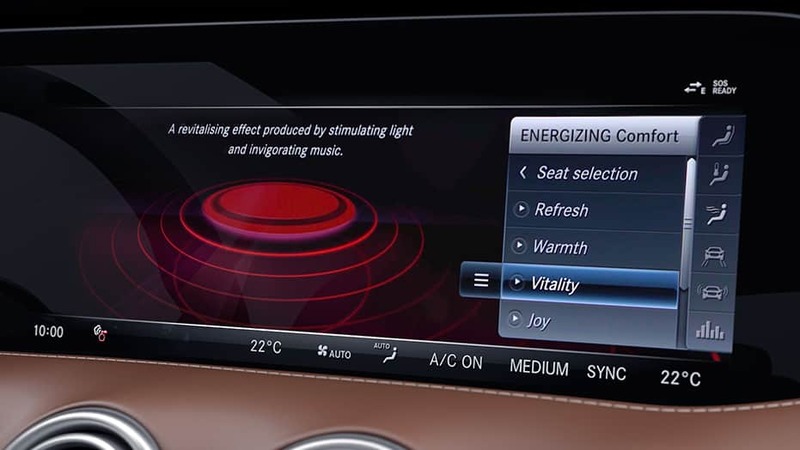 It'll even adapt the 64-color LED ambient lighting to suit your mood, or set a new one. 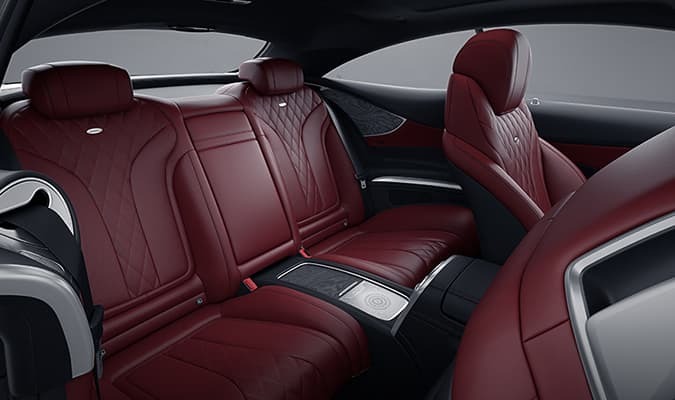 Four individually contoured seats and a full console surround four occupants in finely tailored luxury, with a wide choice in leathers and woods. And for the driver, even the instruments are digitally reconfigurable. 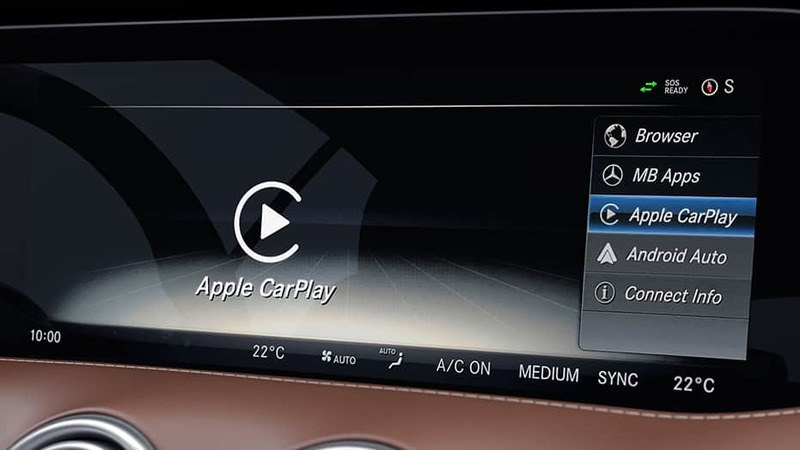 Two smartphone-like pads access nearly all the car's features directly from the steering wheel. Scroll, swipe and select from the central screen with your right thumb, and the screen between the gauges with your left. 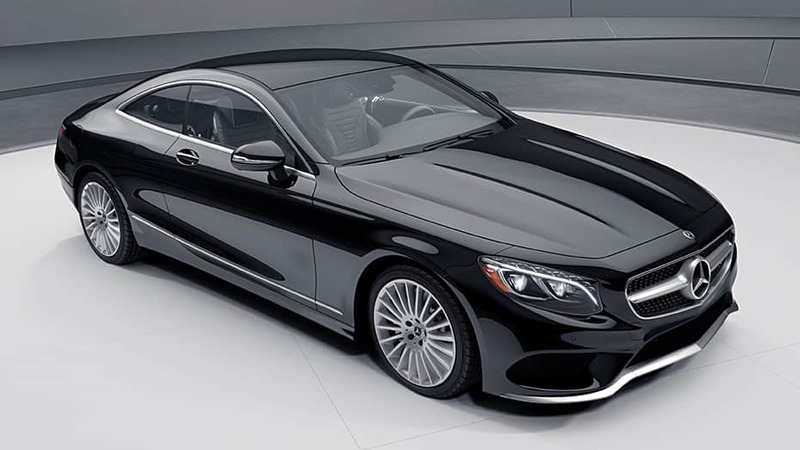 From its advanced biturbo V8 to its nimble all-wheel drive and adaptive suspension, the S 560 Coupe can turn technology and passion into power, poise and confidence on any road, in any season. 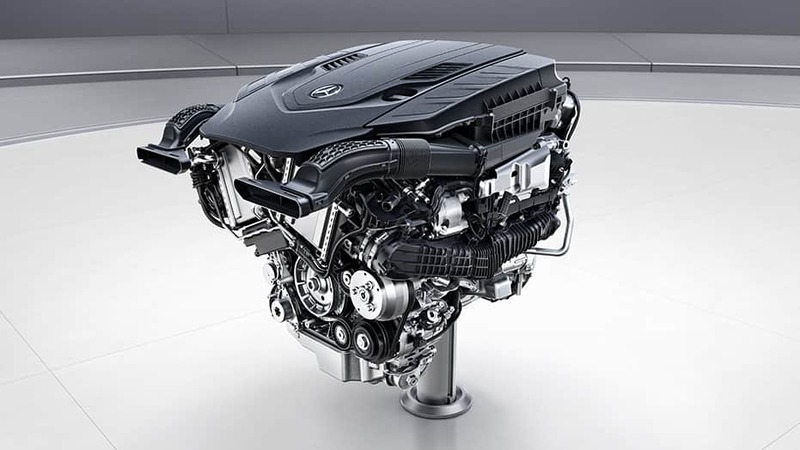 The heart of the S 560 Coupe is its direct-injected 463-hp 4.0L biturbo V8. 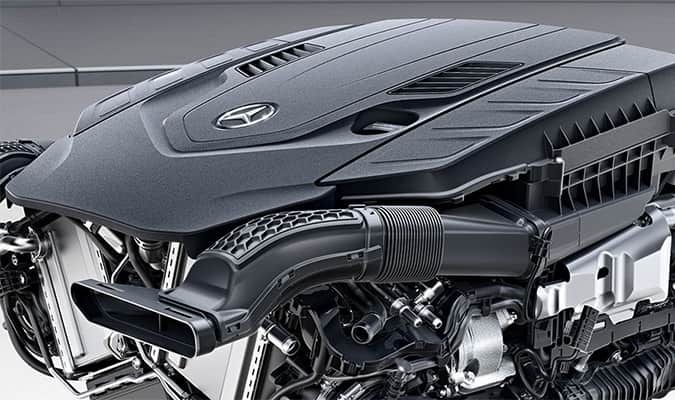 Its twin turbos are nested in the "hot V" of the engine, to rush-deliver its 516-lb-ft of torque and bring you to 60 mph in just 4.5 seconds. 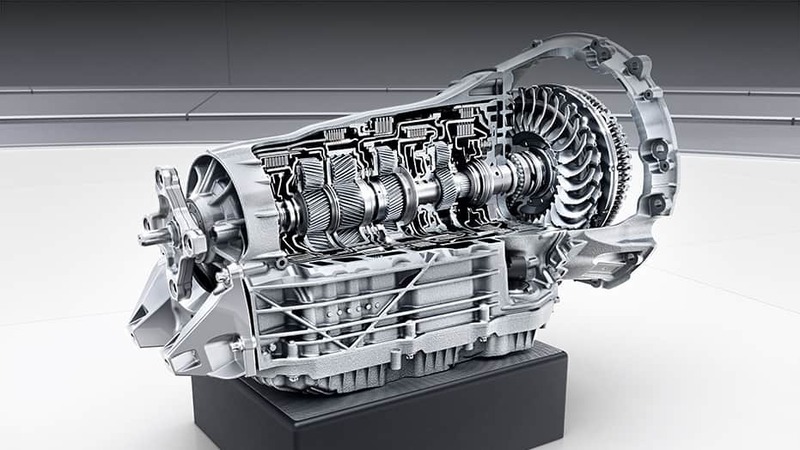 The paddle-shifted 9G-TRONIC transmission puts nine speeds at your fingertips, for quicker takeoffs, quieter cruising, and more seamless acceleration in between. It's also light, smooth and efficient. 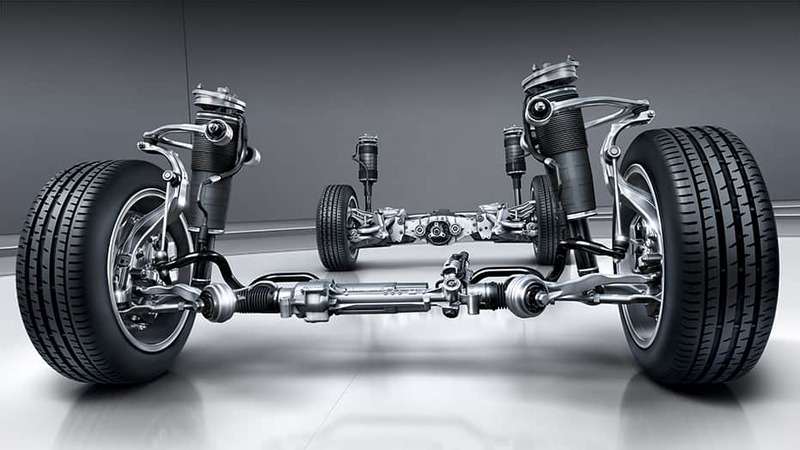 Standard AIRMATIC® air suspension balances calm, composed comfort with taut, tenacious handling. 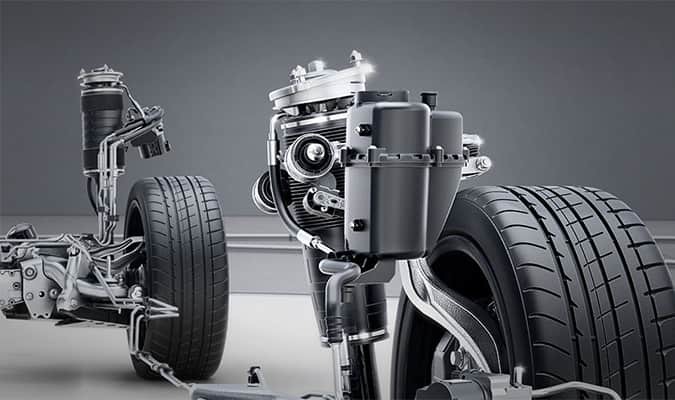 It can also adapt its firmness and ride height for changing loads, challenging roads, and driver-selectable modes. 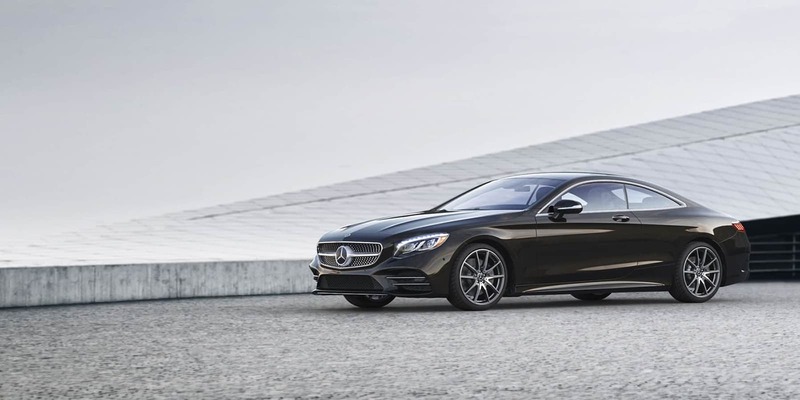 Standard 4MATIC® permament all-wheel drive continually sends the S 560 Coupe's biturbo torque to the wheels that can use it best. 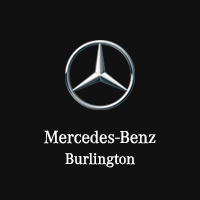 Lightweight, agile and efficient, 4MATIC enhances handling and performance in any season. Driving like you never imagined. And still love. 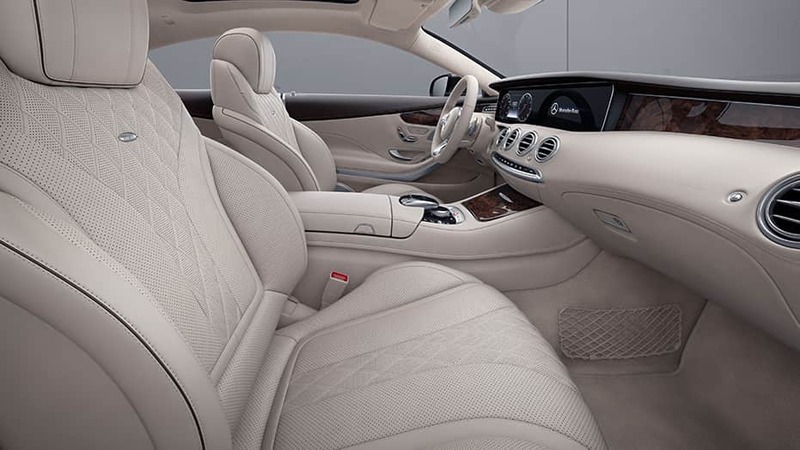 An S-Class can take stress out of driving, but keep you in charge. 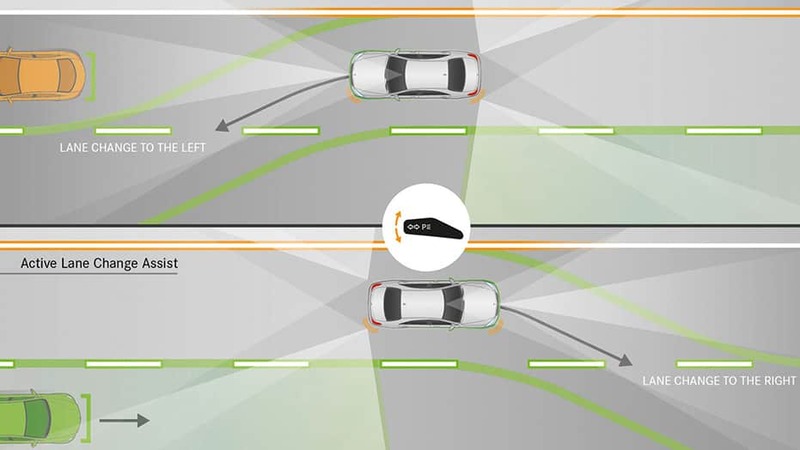 Innovative assists can change lanes with a tap of your finger. Use GPS map data to slow for an offramp. And read speed signs so it can adapt your cruising speed in a school zone. Virtual eyes on the road. Real action on your behalf. 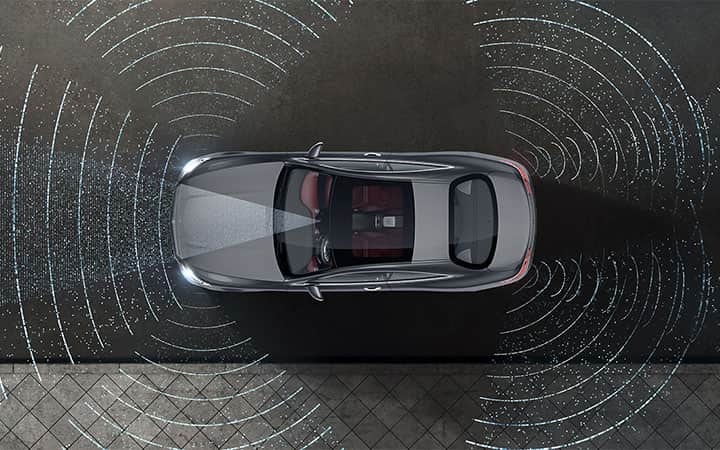 Radar, cameras and other technologies team up for virtual vigilance in nearly every direction. 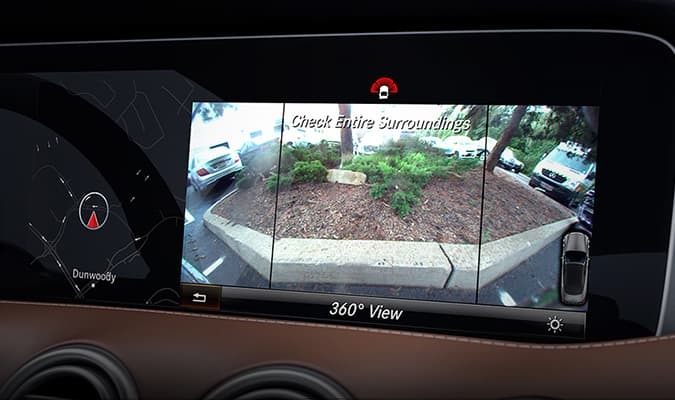 Its advancements can alert you to pedestrians in your path or cars in your blind spot. It can even help you execute an evasive manuever with smooth moves.